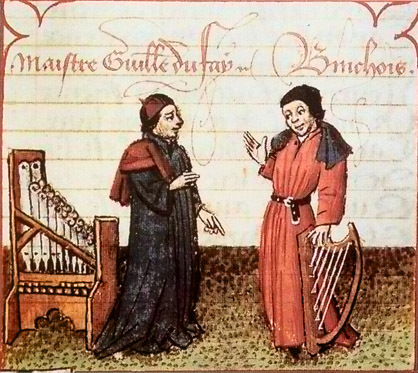 Chansons were secular poems set to music, usually poems popular in the court and especially on subjects of love. During the 15th century, Burgundy was powerful in its own right and although nominally a part of France, was semi-autonomous and wealthy, and so supported its own court with its own musicians and composers. 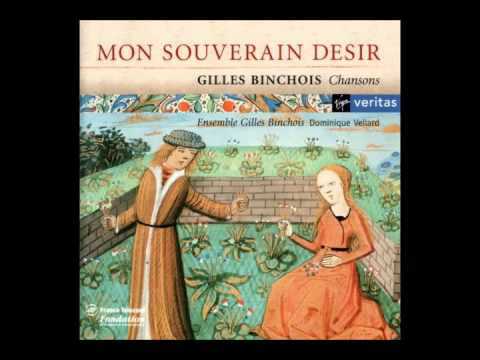 Binchois was the most famous of these composers, and his success in Burgundy translated into success far beyond. De plus en plus is a rondeau, a form of chanson.